Barltett Lake is located in Arizona just about 50 miles northeast of Phoenix. This beautiful lake is known for its great scenery and photography opportunities. Surrounded by spectacular views of the desert mountains and cactus, this lake has something for everyone. Hiking, camping, fishing, and recreational boating are all popular here. 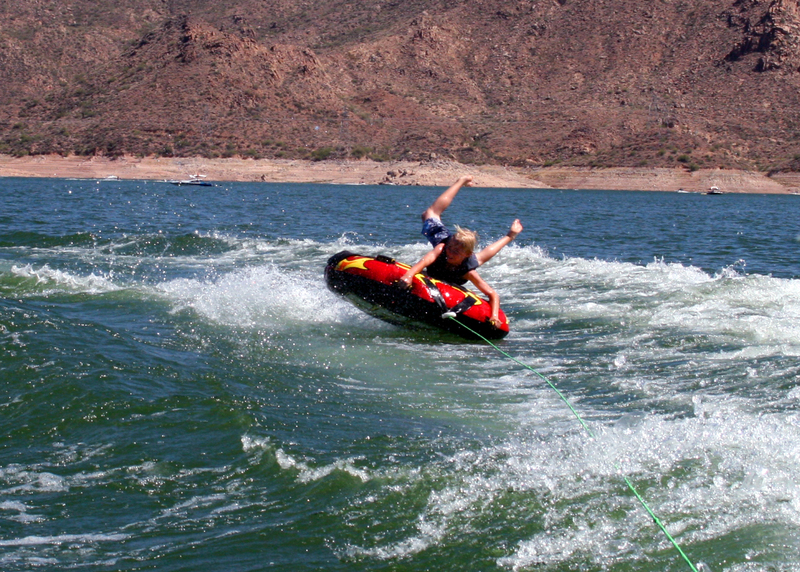 If you are in Arizona and want to visit a wonderful lake, renting a cabin at Bartlett Lake might be for you. Below are the cabin rentals that we know of on Bartlett Lake. Floating cabins and house boats for rent.